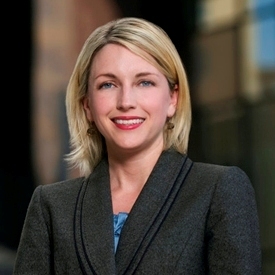 Erin Dailey will be presenting during an upcoming seminar on Human Resources Law: What You Need to Know Now. The event will be held on Wednesday, October 2, from 8:30 am to 4:30 pm at the Renaissance Tulsa Hotel & Convention Center. Sponsored by the National Business Institute (NBI), the seminar offers 7.0 hours of CLE by the Oklahoma Bar Association and 6.0 hours of recertification credit by the HR Certification Institute. Erin’s presentation entitled “Is Your Employee Handbook Up To Date?” She will go over essential components and sample policies for today’s workplace. Additional topics will include Hiring and Recruiting, Discrimination and Harassment, Employee Discipline and Termination, and workplace Behavior and Privacy Issues.